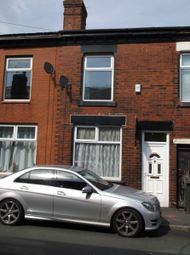 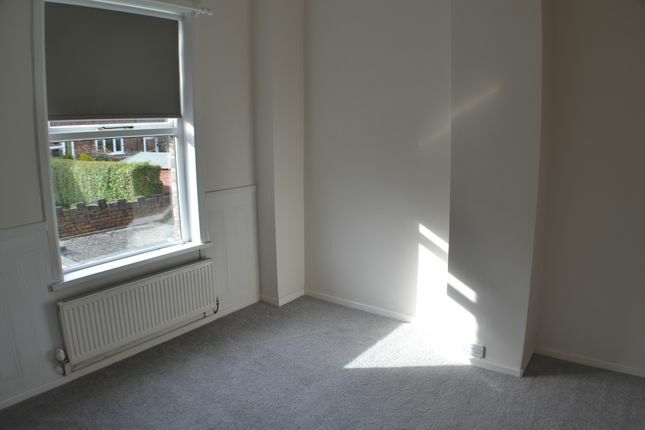 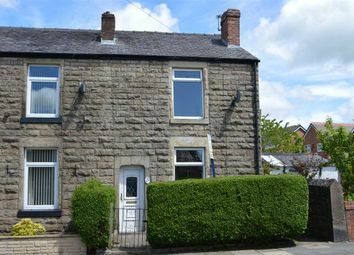 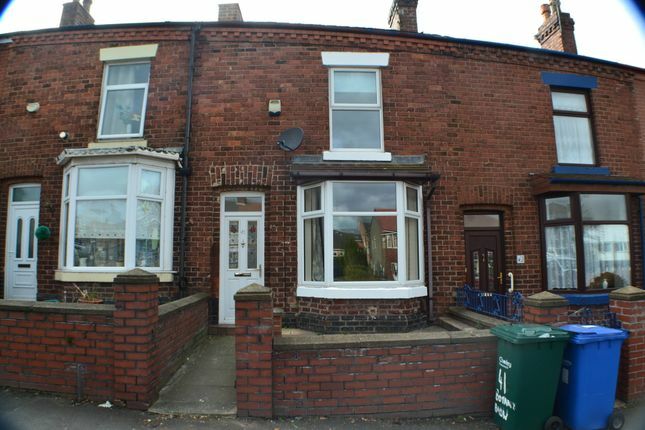 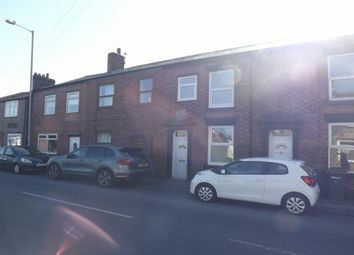 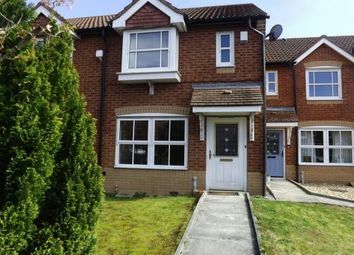 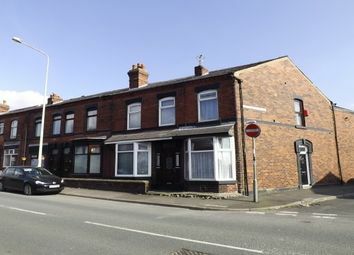 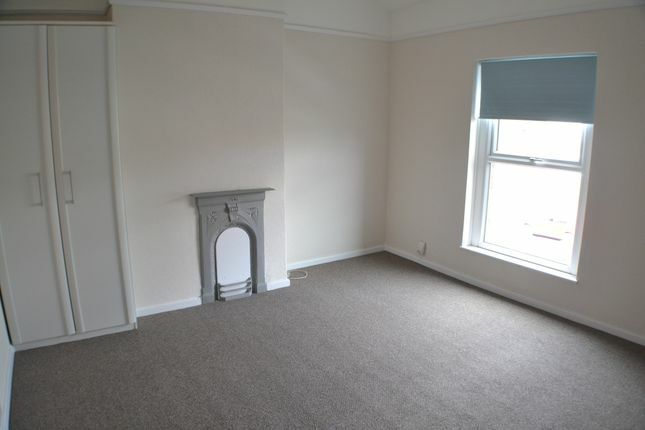 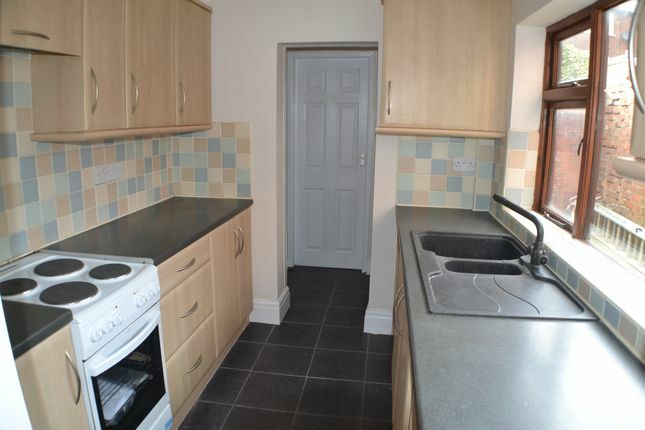 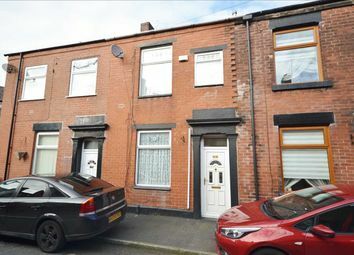 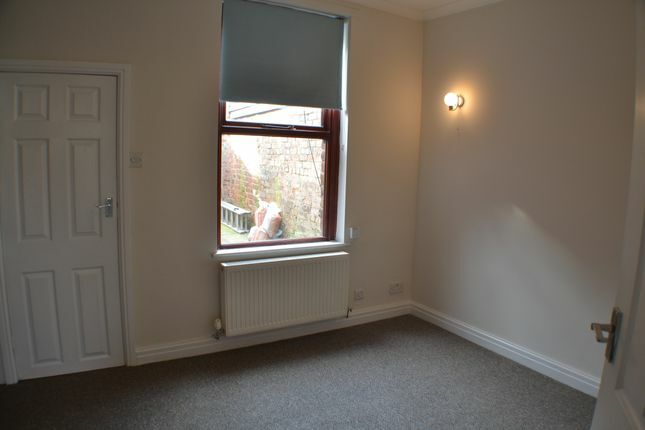 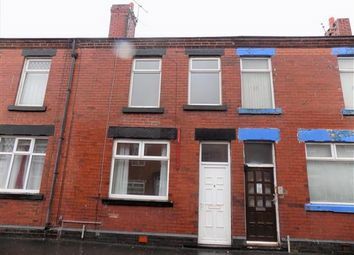 Clarke Smith are delighted to offer for rent this spacious 2 bedroom terraced house close to the motorway networks, countryside and Chorley town centre. 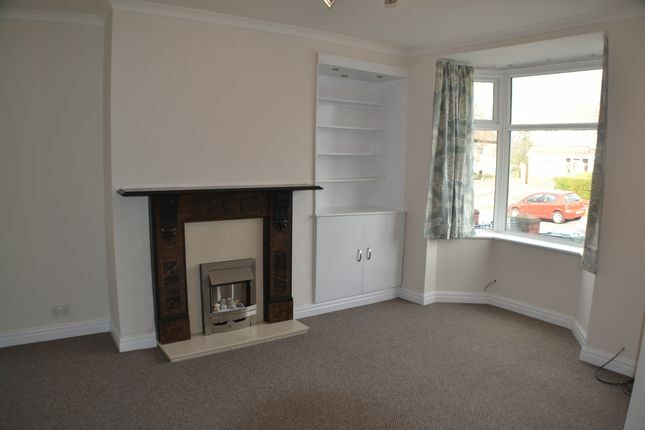 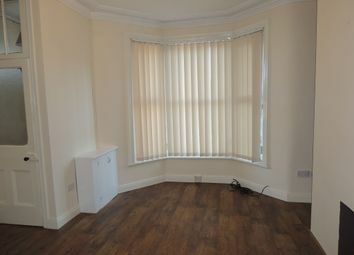 This property is finished to a high standard. 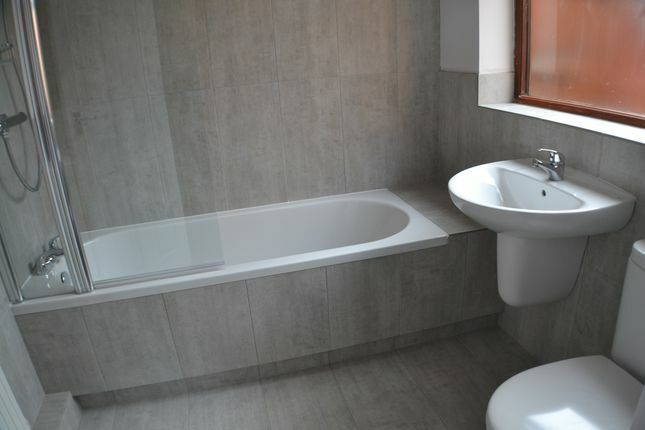 The property is newly decorated, has a modern bathroom with bath and shower, lounge, separate dining room, modern kitchen, 2 double bedrooms, private yard. 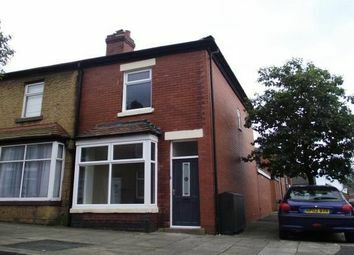 The house is garden fronted.